Date nights are a rare occasion around here. Between schedules, kids, kid’s schedules, and finances, it can be challenging. It had been a few months since my husband and I had been on a date night and it was by far past time for one. Normally I decide where and what we will be going to do, but sometimes it just gets too exhausting and I slack off on it…and then normally date night’s come to a pause. 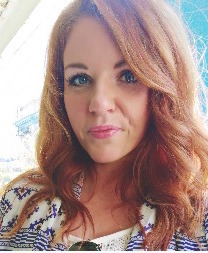 But a couple of weeks ago something different happened…. Wayne called me up from work one afternoon while my Dad wasvisiting with us and asked if he could watch the kids that evening, so he could take me out to dinner. He hadn’t planned anything like that in years. I was very shocked and excited. We ended up going to a restaurant in Mcminnville (Nick’s Italian Cafe) that we had talked about forever and I still hadn’t been there yet. It was amazing. 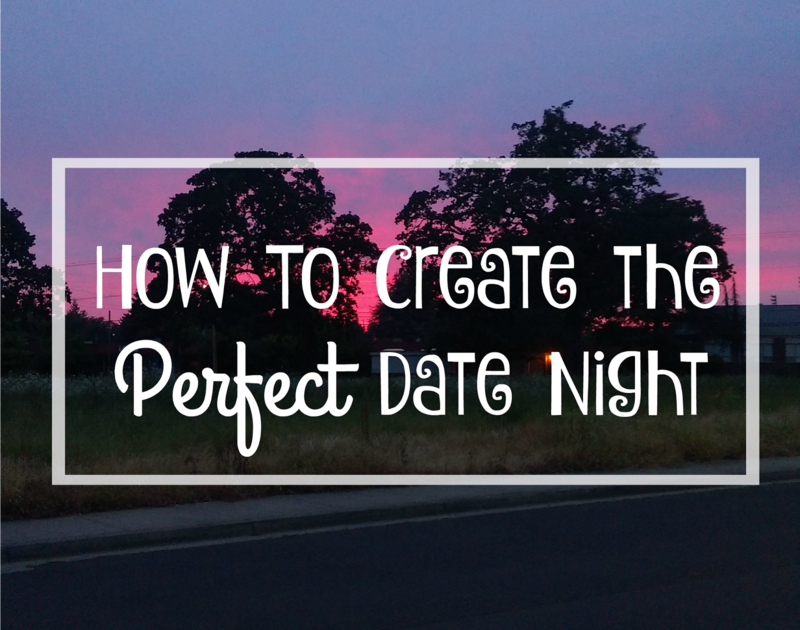 Date nights can be spontaneous or planned well in advance. The beauty of it is that you are creating a lasting memory with someone you love. While it may be normal for one partner to do most of the planning, I still think it’s essential for both individuals to be on the same page and understand the importance of creating memorable evenings together. Will you be going out to eat? Many dates are in the evening time, although some most definitely can be held in the daytime hours, and there’s most likely going to be a need to get something to eat during some point. Will food be your focal point of the date, or a quick add on between activities? Instead of asking each other ‘where do you want to go?’ last minute, plan ahead who’s going to be deciding. You can take turns or flip a coin if you have too, but make sure it’s decided ahead of time. 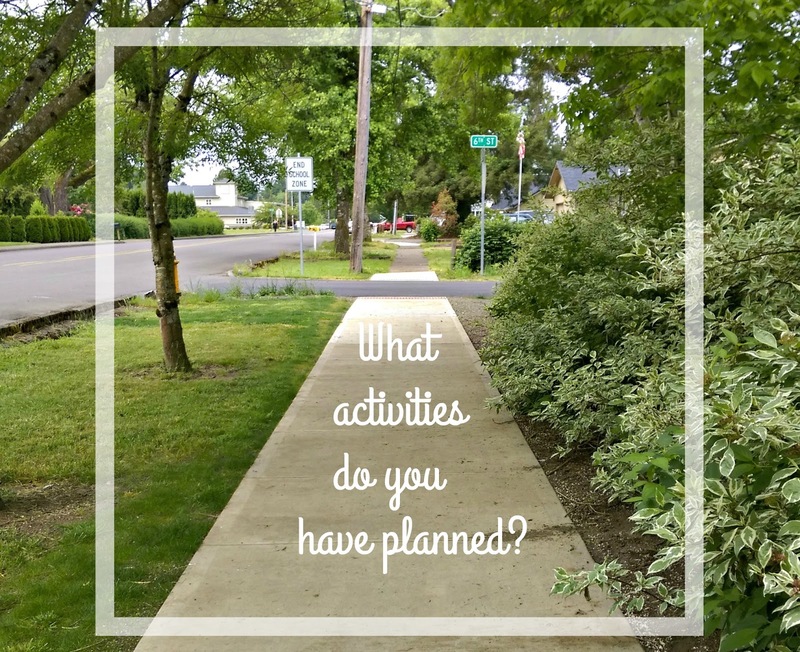 What activities do you have planned? Sometimes date nights can be crazy and spontaneous and turn out to be the most memorable ones, but most of the time you have to plan it. When thinking of activities, keep in mind the length of the date, what both of your interests and like/dislikes are, the weather, and any other contributing factor. Are you going to be trying something new, or sticking with an activity that you know you both like? Be prepared for change. Keep your purse or car stocked with items that you may need. 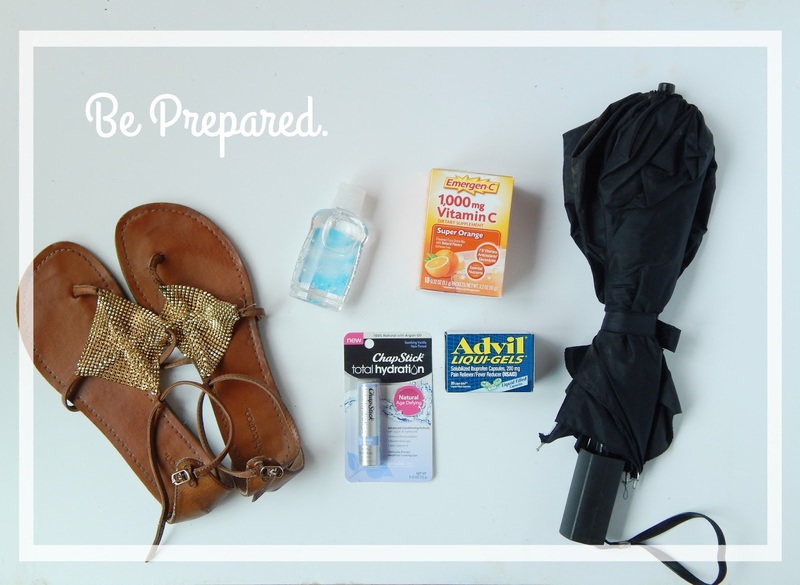 Things like Advil Liquid Gel Tablets (Nothing is tougher on muscle aches, headaches, and joint pain [among otc pain relievers]), hand sanitizer, Chapstick Total Hydration (It’s 100% natural and has an advanced nourishing formula with argan oil, avocado oil, and rosehip oils), Emergen-C(so you can have more healthy days, and more healthy nights! ), and other items like an umbrella, change of shoes, etc. You always want to make sure you are not only looking your best, but feeling your best during a date night. [All items mentioned can be found in your local Walmart]. 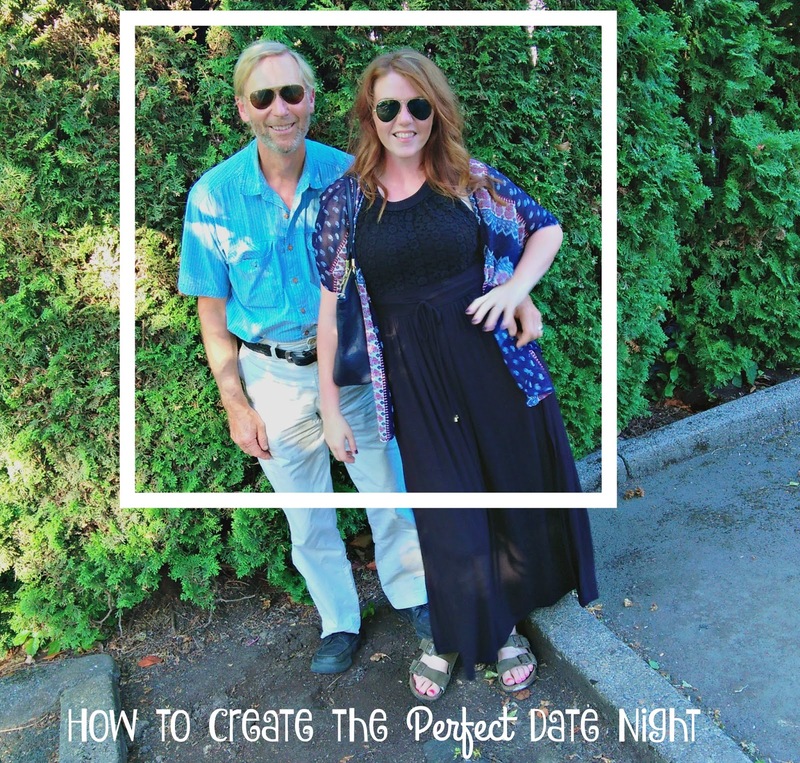 Date nights can be a fun and creative way to make memories with your partner. What was the single best date night you’ve ever had and what did you do? Comment below and let us know!